Read reports about all kinds of new and nasty Ransomware attacking systems around the world and decided to show WAR vs all of these bad guys. WinPatrol WAR (formerly WinAntiRansom) uses their powerful Artificial Intelligence engine to give ransomware and malware a dose of their own medicine and block them before they can infect. Ransomware and Malware are evolving too quickly, those who don’t adapt with speed and artificial intelligence won’t survive. WinPatrol WAR keeps your photos, music, documents, spreadsheets, pdfs and more safe and secure. Now, more powerful than ever, WinAntiRansom blocks all Malware, Ransomware and Zero-Day threats to keep you, your data and your computer safe. Ransomware is Malware with attitude. 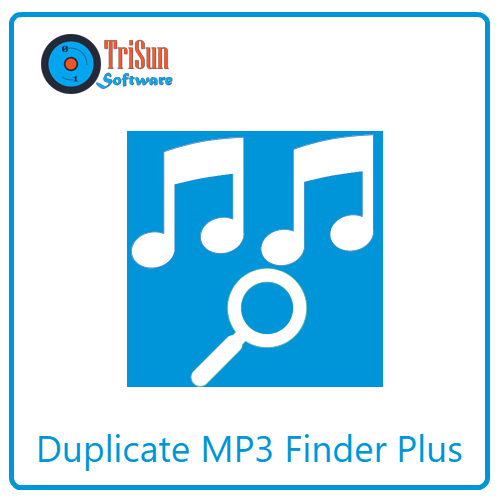 It not only invades your computer, but it also seeks out and encrypts all of your pictures, documents, music, and other valued documents. Then, it demands you pay a ransom or they will delete the files. The FBI’s advice? Pay the ransom. That’s right, even the Federal Government is unable to decrypt the files once encrypted. If you don’t have a back-up, you have no choice but to pay up if you want the files back. The ransom demand typically starts out around $500 in BitCoin. What is BitCoin? The ransom usually doubles with each passing deadline. 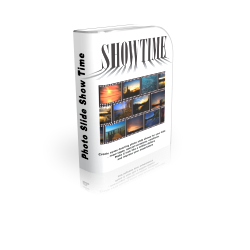 When the time expires, they delete your files. That’s right, if you do not pay, they delete your files. Amazingly enough, if you pay in most cases they really do decrypt the files. Here’s the rub. If they detect your trying to decrypt the files yourself, they delete them. If you run a malware scan and delete the Ransomware responsible for the infection while your files are still encrypted, kiss your files goodbye unless you have a backup. You won’t get them decrypted. The Federal Government still can’t decrypt most Ransomware encrypted files. The best medicine for Ransomware is prevention. That is why the developer invented WinPatrol WAR (WinAntiRansom) and are actively improving it every day, seeking out new strains of Ransomware to keep you protected. You need to ask yourself. 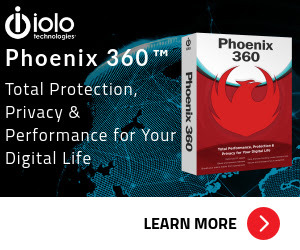 Would I rather pay a little for protection and peace of mind, or would I rather have to figure out how to sign-up for and use Bitcoin, expose myself to the dark side of the web by using it and pay $500 or more for the return of my files? WannaCry Ransomware made it to the world’s top headlines this week (May 2017). This ransomware exploits an SMB (Server Message Block protocol) vulnerability in Windows versions that have not applied the March 2017 Windows-SMB patch. Once infected, your files will be encrypted and renamed into “.WCRY” files. And it will then splash a message asking for 0.3BitCoin (around 300$) for decryption. So far, as of May 13, 2017, over 230,000 computers in 99 countries have been infected. The WinPatrol WAR developer was able to get some of the latest WannaCry samples and tested them against WinAntiRansom (WinPatrol WAR WAR). Fortunately, WinPatrol WAR was up to the challenge and blocked them all, averting the major effects of this ransomware. At worst case, like in their “FORCED” tests, WannaCry was nothing more than “scareware”. It displayed a message saying their system was infected. Though after their analysis, the system and its files remained unharmed. A piece of advice never opens suspicious email attachments. And if WinPatrol WAR gives you an alarm, block the application if you are uncertain. 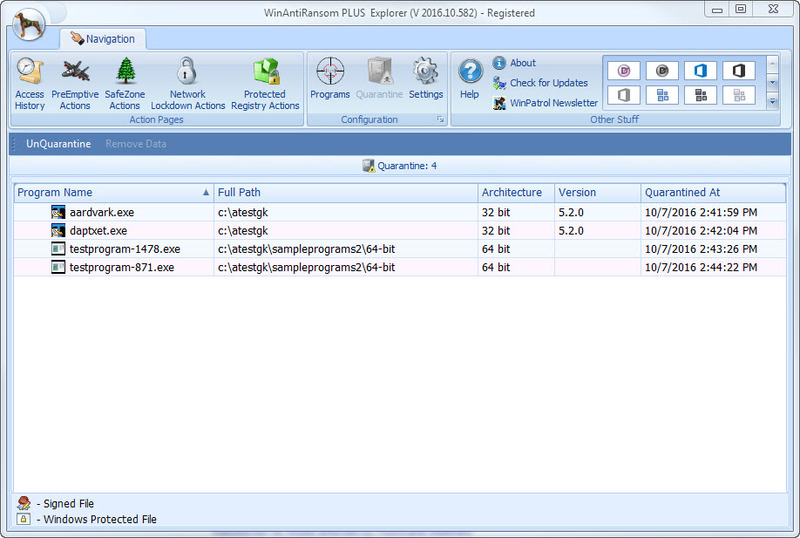 WinPatrol WAR / WinAntiRansom is truly a simple program to use and runs without your need to babysit it. 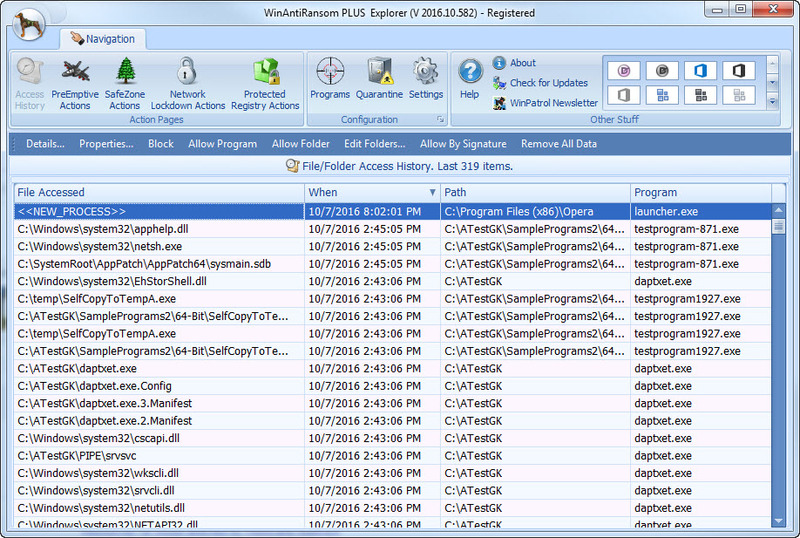 The only time you’ll need to open the user interface is if WAR blocks a suspicious program. Other than that, WAR will automatically know which programs are good and which are not and take the appropriate actions to protect your computer and your data. 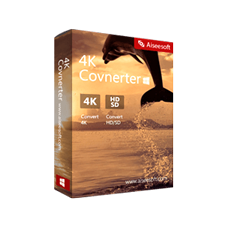 Don’t settle for a product that simply blocks Ransomware. 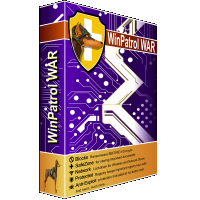 WinPatrol WAR provides layered security in one product. On top of blocking Ransomware better than any other product on the market, WinPatrol WAR provides layered protection via SafeZone, Network Lockdown, and Registry Protection. Strike the First line of defense, blocking Ransomware, malware and zero-day threats BEFORE they can do any damage or encrypt your data. Only known good programs have access your network data. If an unknown or known bad program attempts to access your network resources, they block it. SafeZones are the folder(s) on the local workstation and/or laptop where only known good programs have access. If any unknown or known bad program attempts to access a SafeZone, they block it. 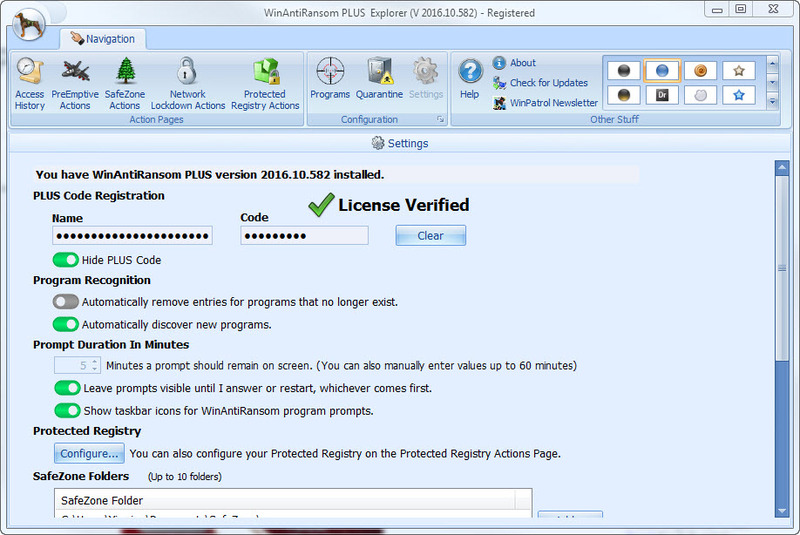 Simply by installing their program, WinPatrol WAR protect hundreds of system critical registry keys. On top of that, you can define keys of your own to have protected as well. If an unknown or known bad programs attempts to alter or remove any of the protected keys, They block it. 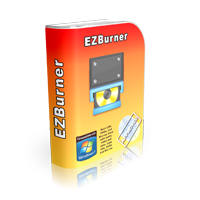 US Based technical support who has direct access to their developers to ensure questions get answered. Customers rate the developer technical support 4.8 on a scale of 1 to 5. Please feel free to download WinPatrol WAR here. WinPatrol WAR has been tested professionally and we are assured that no viruses, Trojans, adware or malware contained. 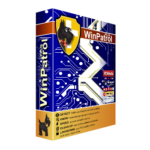 WinPatrol WAR retails start from $19.95 for 1-year license & $89.95 for lifetime license, But, on our website, The Software Shop, you can save on your purchase of its license key with a discount coupon code. 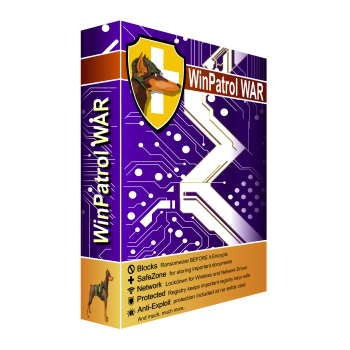 The Ultimate Bundle includes the licences for WinPatrol WAR, WinPatrol PLUS and WinPatrol Firewall. 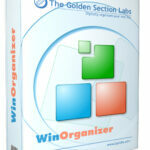 Save 54% on WinPatrol Plus Lifetime - Take back Control & Guard Against Unwanted System Changes.